Most people will experience a leaky or broken faucet from time to time. From bathrooms to kitchens to laundry sinks, faucets have a way of malfunctioning at the most inconvenient of times. But fortunately for home and business owners in Vancouver, WA, MasPro Service is on hand to provide quick, cost-effective faucet repair services. When you have a problem with a faucet, you need a plumber who knows how to fix it without complicating matters or making a mess. Our team is well-versed in a variety of faucet problems that can affect your home or business, and we have the tools and skills to get your faucets fixed in no time. Best of all, when you hire us, you won’t pay a fortune for faucet repairs. 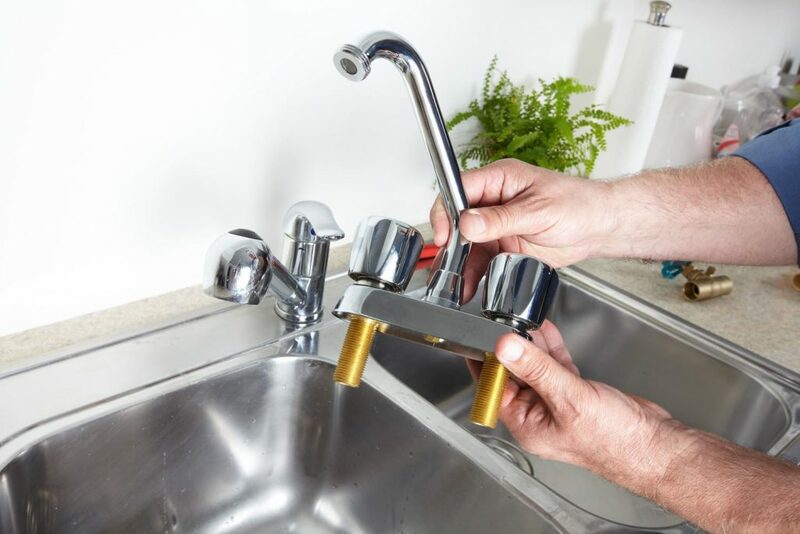 If a broken faucet has left you feeling frustrated every time you go to clean your dishes or wash your hands, don’t worry: The team at MasPro Service has you covered. Call us today to schedule an appointment for faucet repair work.